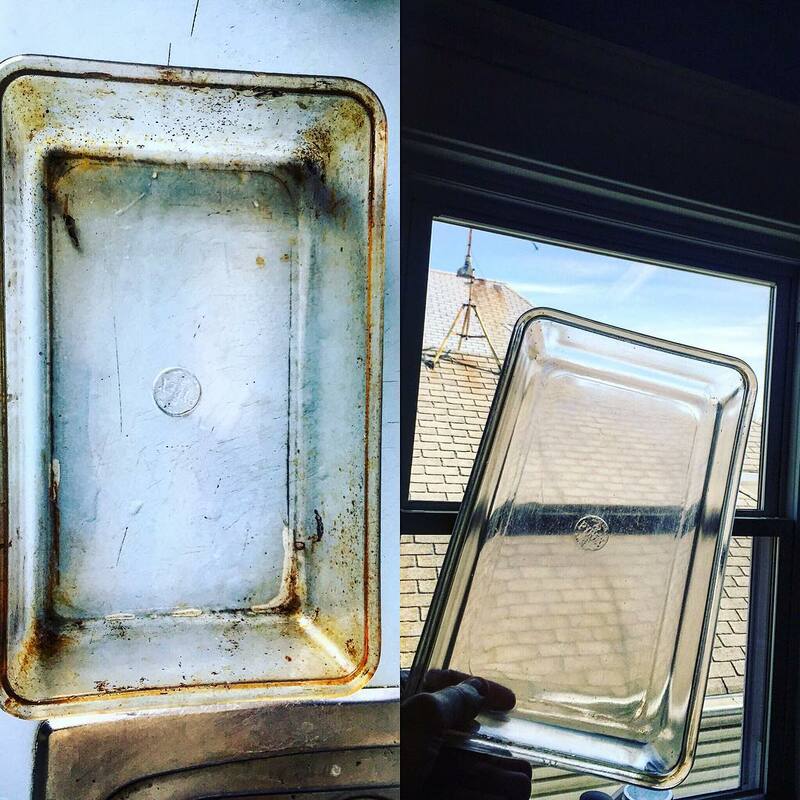 Does your glassware look foggy or dirty, even when you know it’s clean? If so, you’ve got hard water. 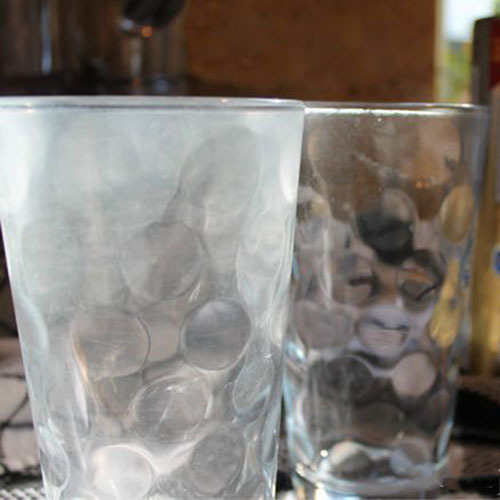 It’s embarrassing to set the table with dirty-looking glasses, but tempting as it might be, you don’t need to replace them — Bar Keepers Friend removes mineral deposits from glasses and leaves them looking like new. Our soft cleanser is the perfect non-scratch option. 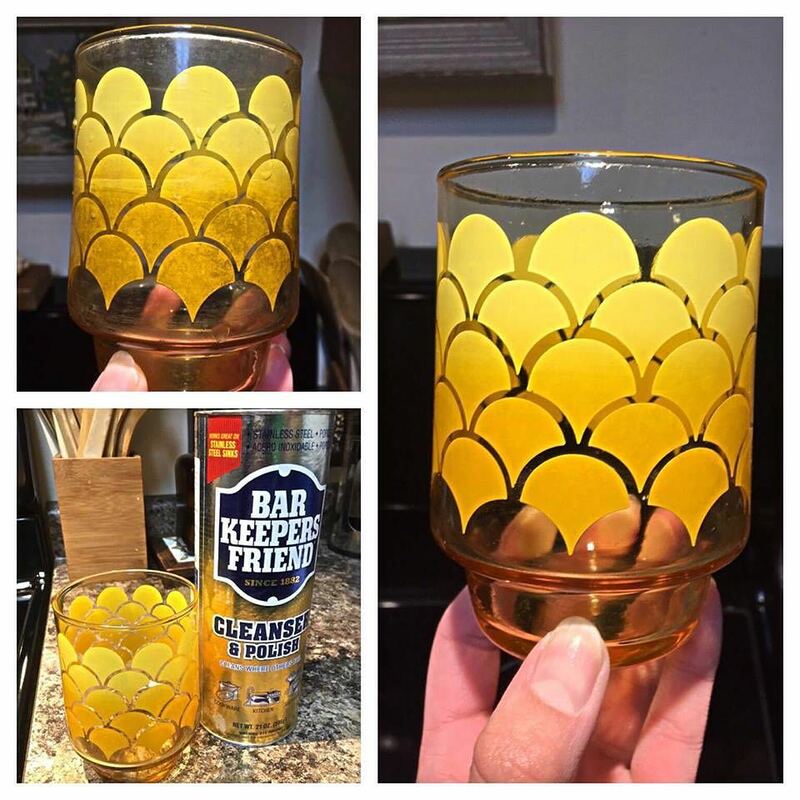 Simply apply BKF to your glass, scrub with a non-scratch sponge, and wash with soap and water.